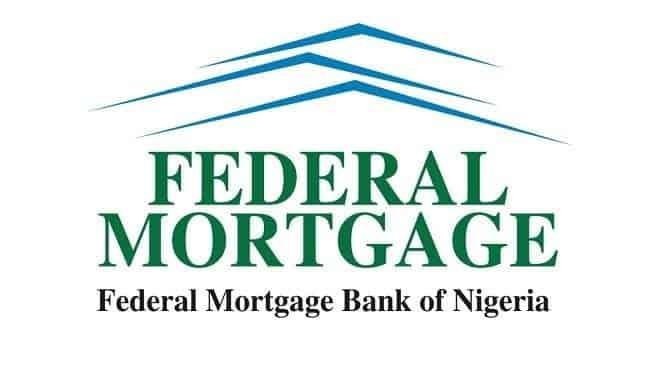 The Federal Mortgage Bank of Nigeria has announced that Nigerians above 18 with a steady paycheck will now be able to access up to N5 million housing loan without equity contribution. According to a statement by Zubaida Umar, the revised requirements are a 100% reduction in the equity contribution required of beneficiaries. Initially, beneficiaries must contribute 10% to access up to N5 million, 20% on N10 million and 30% to access N15 million. With the new conditions, an equity contribution of 10% will be needed for funds between N5 and N15 million for contributors to the National Housing Fund (NHF). 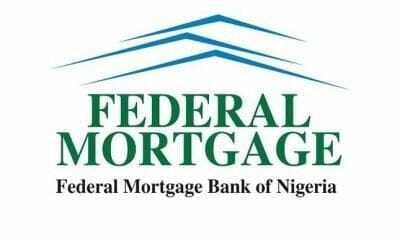 Ahmed M. Dangiwa, FMBN managing director, said the reduction is aimed at assisting more Nigerian workers afford quality housing. “I am delighted that we have been able to achieve this groundbreaking feat. It is a huge win for the Nigerian workers and particularly those that contribute to the NHF,” he said.